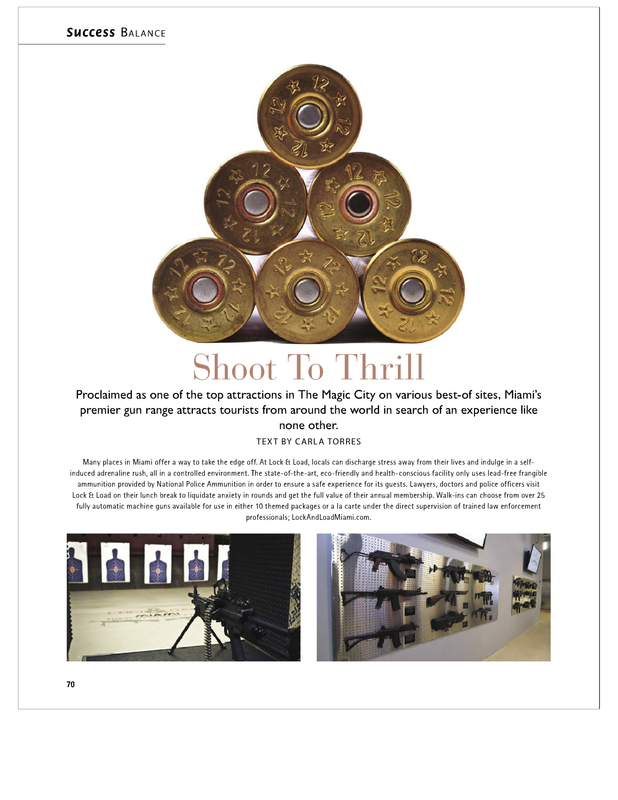 Proclaimed as one of the top attractions in The Magic City on various best-of sites, Miami’s premier gun range attracts tourists from around the world in search of an experience like no other. F or More Information Visit Our Website. Citation: Torres, Carla. 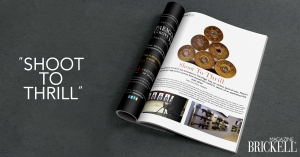 "Shoot To Thrill." 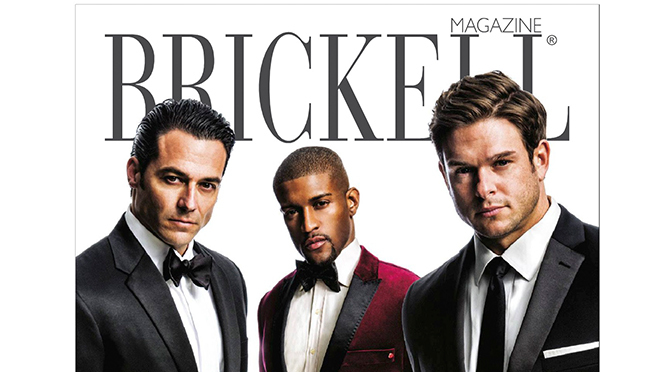 Brickell Magazine Feb. 2014: 70. Web.